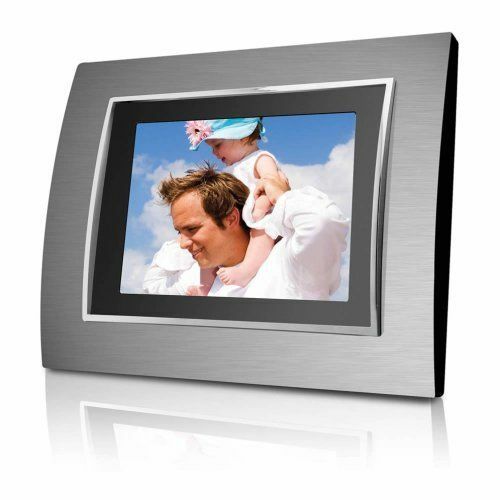 10" Digital Photo Frame Built-In 4GB Memory with Remote This item cannot be shipped to APO/FPO addresses. Please accept our apologies. 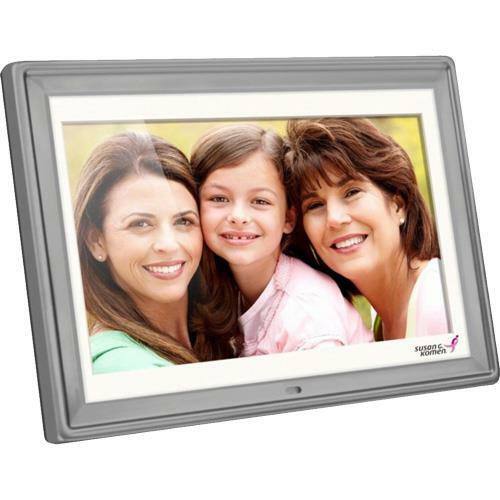 10" Susan G. Komen Edition Digital Photo Frame in Silver This item cannot be shipped to APO/FPO addresses. Please accept our apologies. 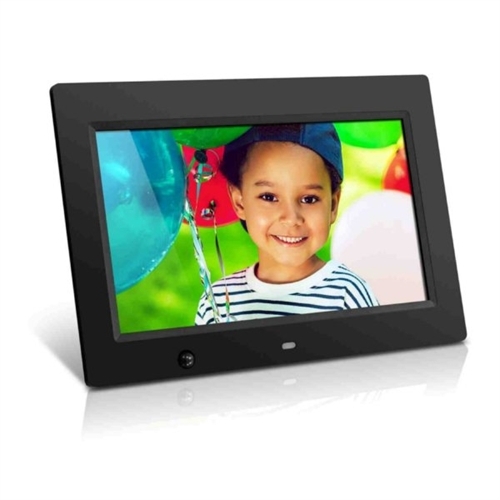 10" Motion Sensor Digital Photo Frame 4GB Built In Memory This item cannot be shipped to APO/FPO addresses. Please accept our apologies. 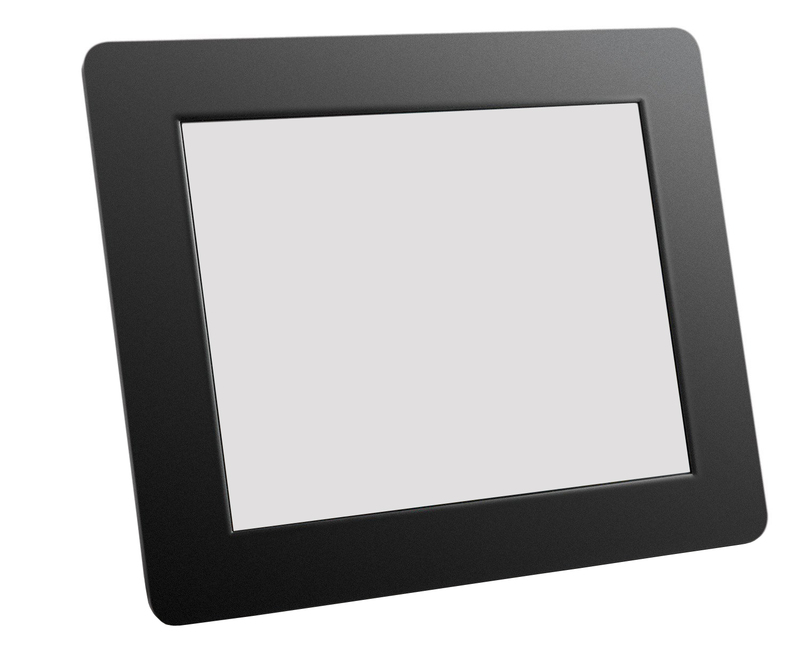 Aluratek ADMPF310F Digital Photo Frame 10" TFT true color LCD (800 x 600) with 512MB flash memory included Easy operation as most file formats area automatically recognized High quality glossy black frame with built-in speakers Supports many memory card formats such as SD/SDHC Supports various picture/video/audio formats Connect your personal computer memory card or USB drive and easily transfer your favorite pictures music or videos with hi-speed USB 2.0 Photo slideshow automatically begins with background music Display on a table top with the included frame stand or mount on your wall - great for digital signage Ease of operation and control with the included remote control This item cannot be shipped to APO/FPO addresses. Please accept our apologies. 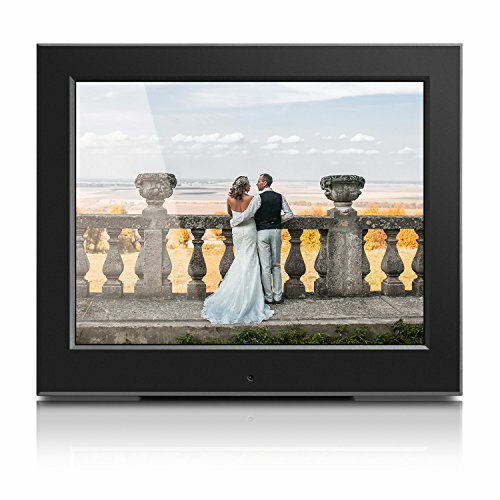 12" Digital Photo Frame w/ 512MB Built-in Memory and Remote (1280 x 800 res) (16:9 aspect ratio) This item cannot be shipped to APO/FPO addresses. Please accept our apologies. 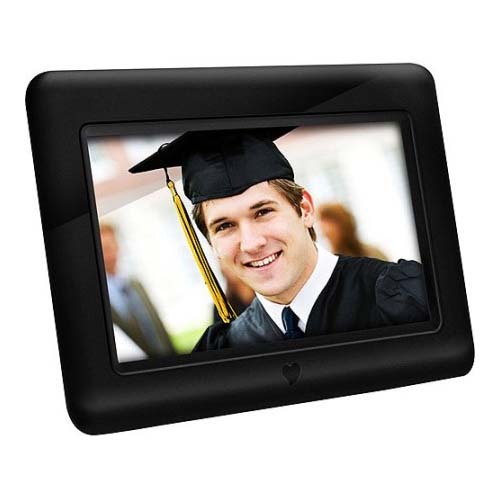 14" Digital Photo Frame with 512MB built-in Memory... 14" TFT true color LCD (1366 x 768 resolution) with 512MB flash memory included; Easy operation as most file formats are automatically recognized; High quality black frame with built-in speakers; Supports many memory card formats such as SD/SDHC; Supports various picture/video/audio formats; Connect your personal computer memory card or USB drive and easily transfer your favorite pictures music or videos with hi-speed USB 2.0; Setup photo slideshows with background music; Built-in clock and calendar; Ease of operation and control with the included remote. This item cannot be shipped to APO/FPO addresses. Please accept our apologies. 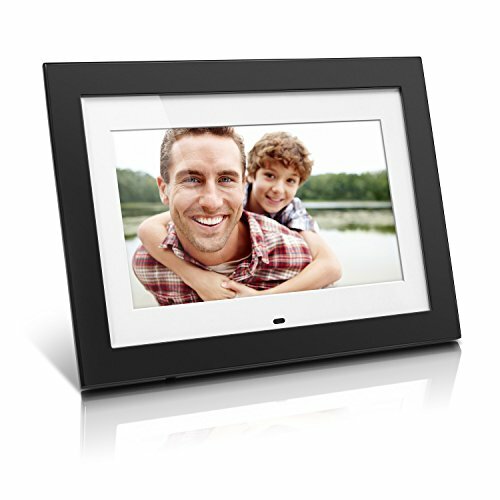 15" Hi Res Digital Photo Frame w/2GB Built-In Memory and Remote (1024 x 768) This item cannot be shipped to APO/FPO addresses. Please accept our apologies. 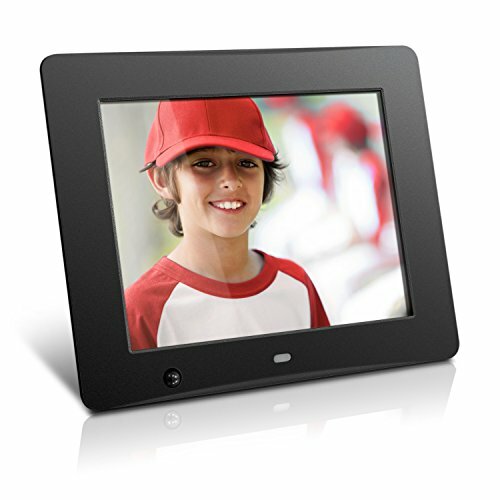 15" Digital Photo Frame with 2GB Memory on-board...More than just a digital photo frame Aluratek raises the bar with its (DLD) Digital Lifestyle Device. View hi resolution print quality pictures easily by inserting your camera or camcorders digital media card or USB thumb drive directly onto Aluratek's (DLD). With the built-in 2GB flash media you can also transfer your favorite digital files directly from your computer fast and easy without any software. Play slideshows zoom rotate and listen to hi quality background music all at the touch of a button with the included remote control. Switch to movie mode and enjoy amazing video and audio near HD quality. Browse and listen to all of your favorite music files after your movies over. With Aluratek's (DLD) it is now time to have fun with your digital pictures movies and music files that are just sitting on your computer or in your digital camera. Whether it is at work or at home let the fun begin! 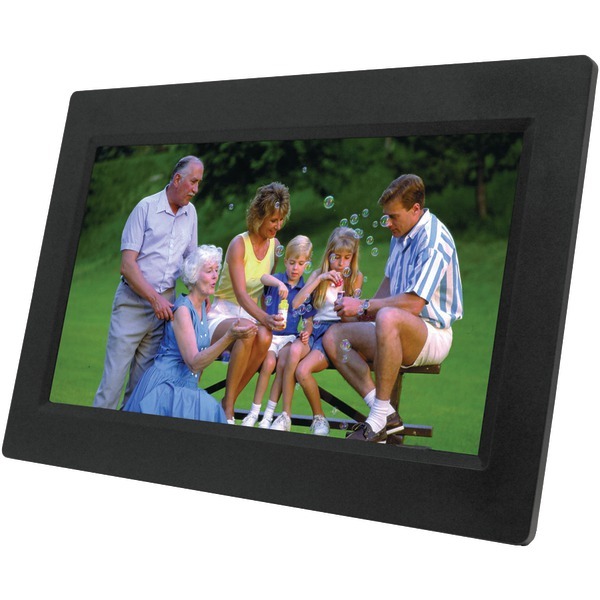 Includes 15" Digital Photo Frame Remote Contro This item cannot be shipped to APO/FPO addresses. Please accept our apologies. 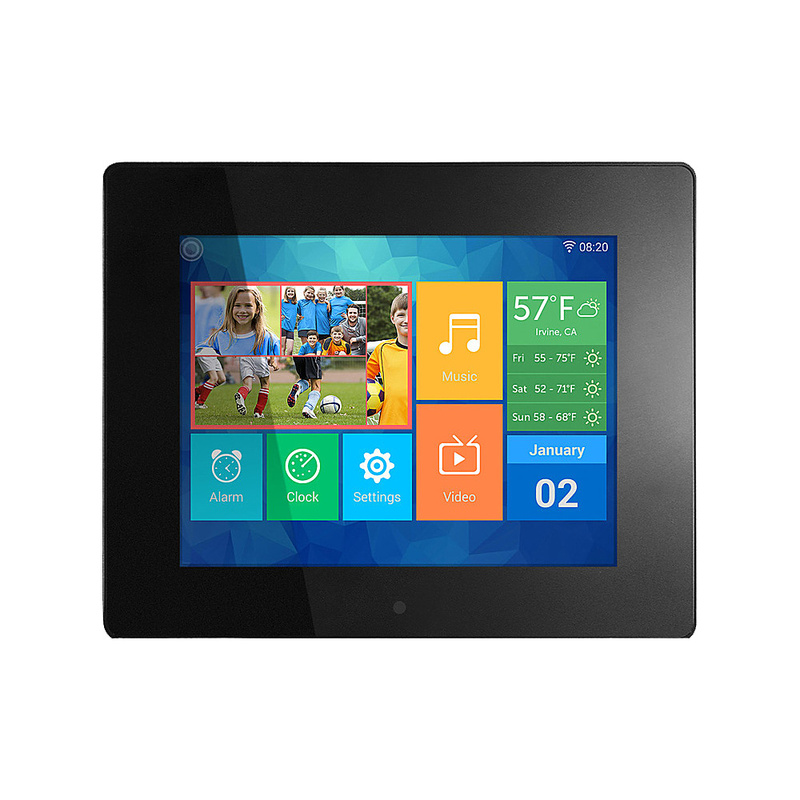 17.3" WiFi Digital Photo Frame with Touchscreen IPS LCD Display and 8GB Built-in Memory This item cannot be shipped to APO/FPO addresses. Please accept our apologies. 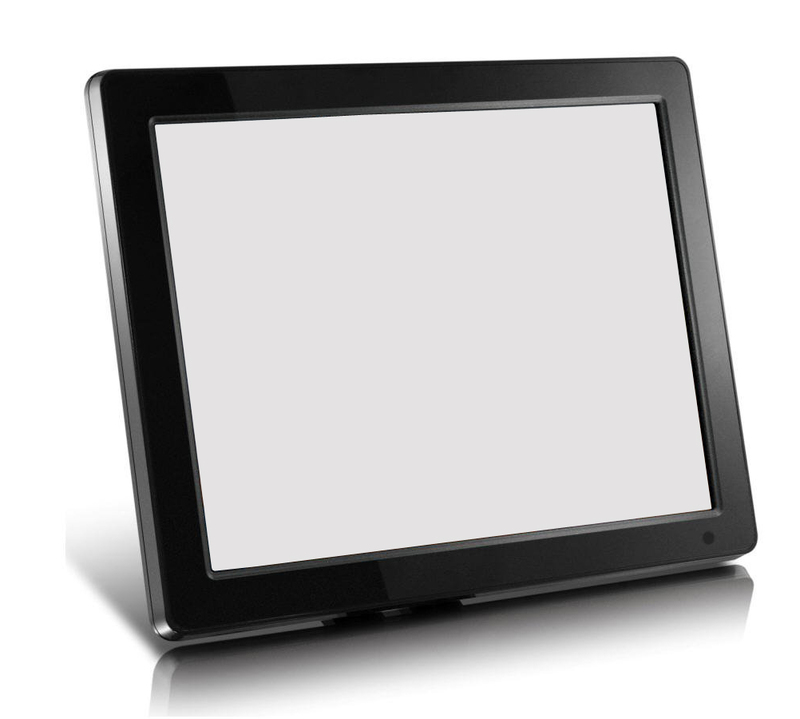 18.5" TFT true color LCD (1366 x 768 resolution) with 4GB flash memory included; Easy operation as most file formats are automatically recognized; High quality black frame with built-in speakers; Supports many memory card formats such as SD and SDHC; Supports various picture / video / audio formats; Connect your personal computer memory card or USB drive and easily transfer your favorite pictures music or videos with hi-speed USB 2.0; Setup photo slideshows with background music; Built-in alarm clock and calendar; Mount on your wall for digital signage; Display on a table top with the included adjustable frame stand; Hang on a wall or use a VESA mount; Ease of operation and control with the included remote. This item cannot be shipped to APO/FPO addresses. Please accept our apologies. 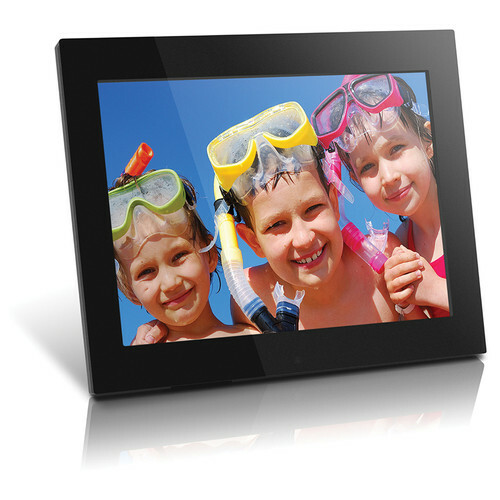 More than just a digital photo frame Aluratek raises the bar with its Digital Lifestyle Device (DLD). View hi-resolution pictures easily by inserting your digital media card directly onto Aluratek's (DLD). Pictures will automatically start in a slideshow function. With Aluratek's (DLD) share all your digital pictures. Whether it is at work or at home let the fun begin! View hi-quality digital photos; Easy operation; High quality frame; 7" TFT true color LCD; Supports the following memory cards: SDHC/SD/MS/MMC/XD; Supports the following media format: JPEG; Auto slidehow feature; Frame stand adjustable for vertical orientation. This item cannot be shipped to APO/FPO addresses. Please accept our apologies. 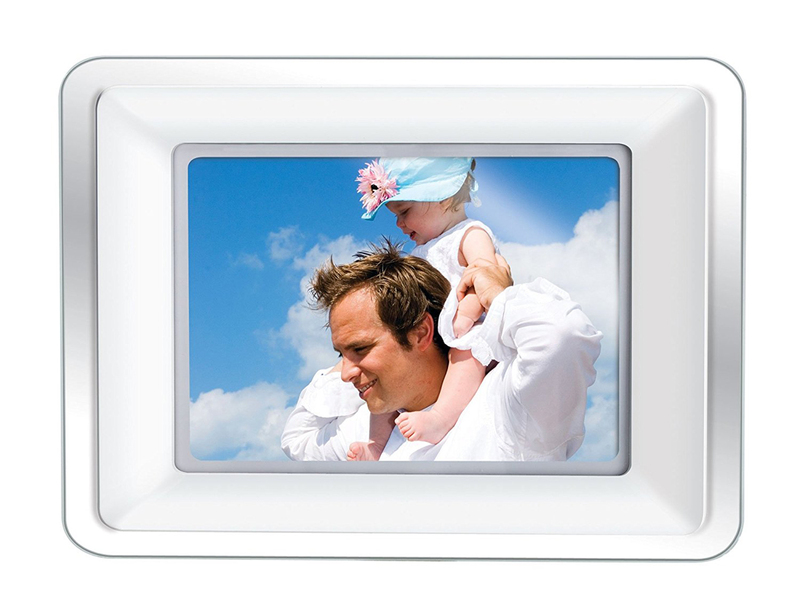 8" Hi-Res Digital Photo Frame 800 x 600 This item cannot be shipped to APO/FPO addresses. Please accept our apologies. 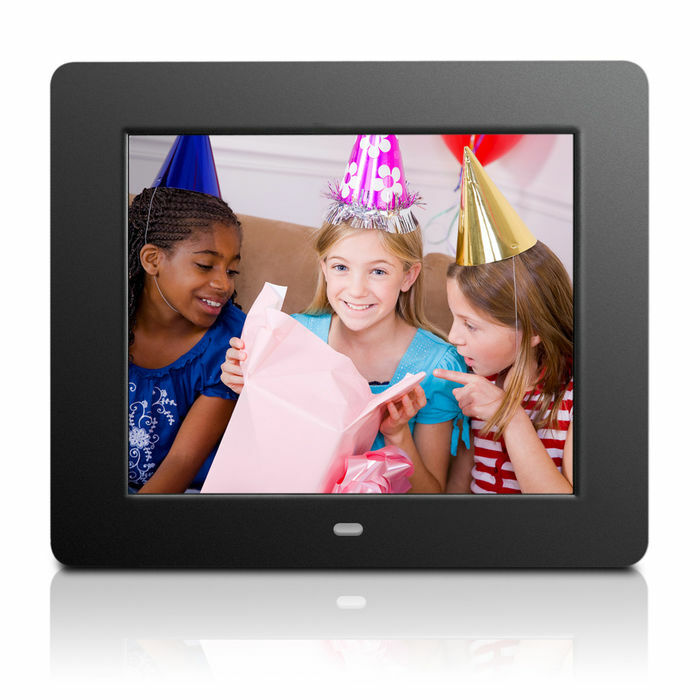 8" Hi-Res Digital Photo Frame w/512MB mem w/Remote plays video&mp3 This item cannot be shipped to APO/FPO addresses. Please accept our apologies. 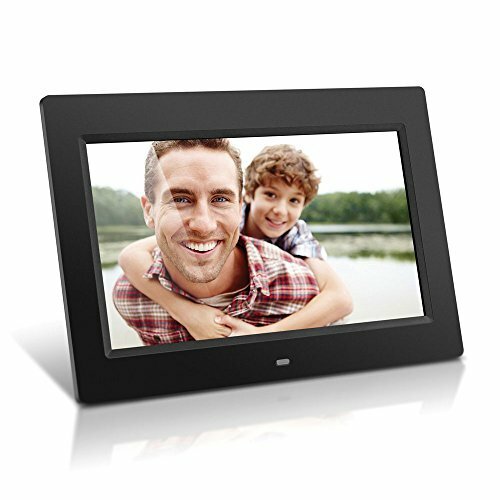 8" Motion Sensor Digital Photo Frame 4GB Built In Memory This item cannot be shipped to APO/FPO addresses. Please accept our apologies. 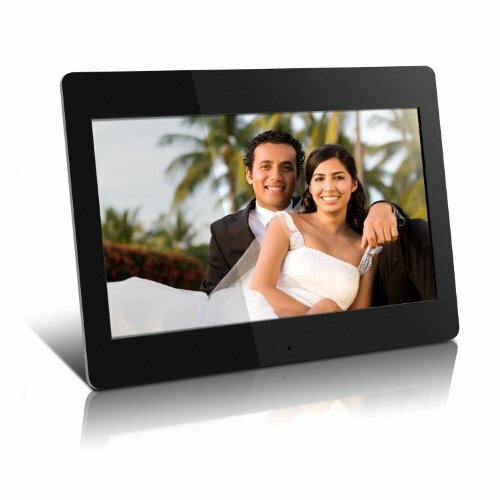 8" Slim Digital Photo Frame Auto Slideshow feature. 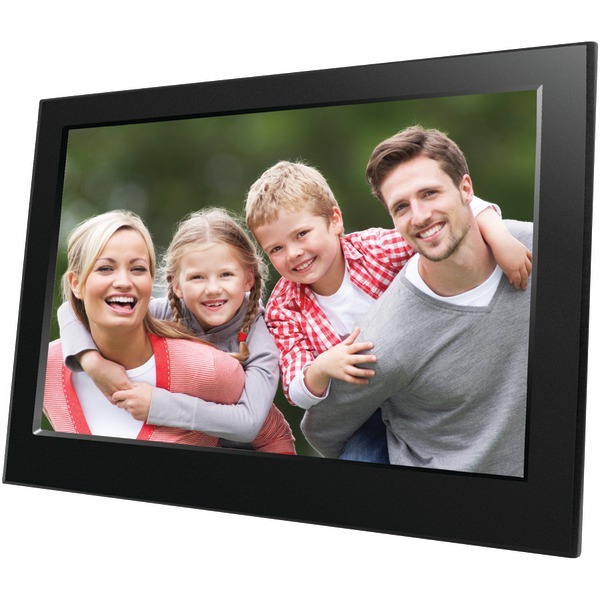 Aluratek's Digital Photo Frames are a wonderful way to bring your treasured photos and memories to life with incredible image clarity in rich and vibrant colors all on the TFT true color LCD at 1024 x 768 resolution at an ideal 4:3 aspect ratio. The functional and stylish frame makes a great addition to any room of your house or office environment. 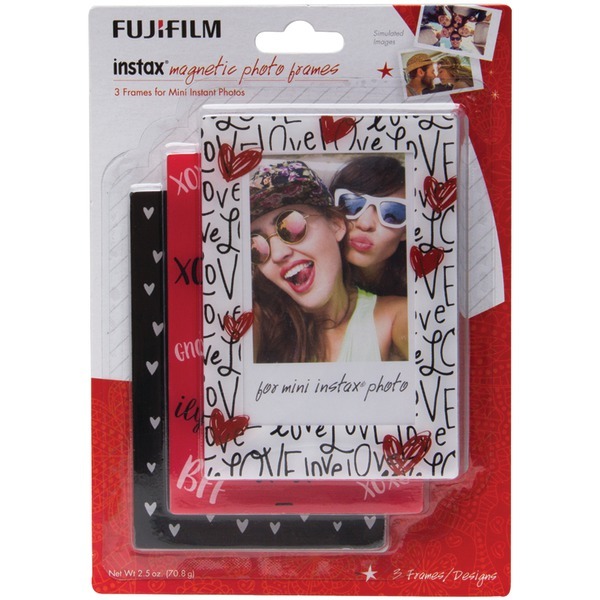 With memory card reader and USB support it is easy to transfer and store all your favorite photos. This item cannot be shipped to APO/FPO addresses. Please accept our apologies. 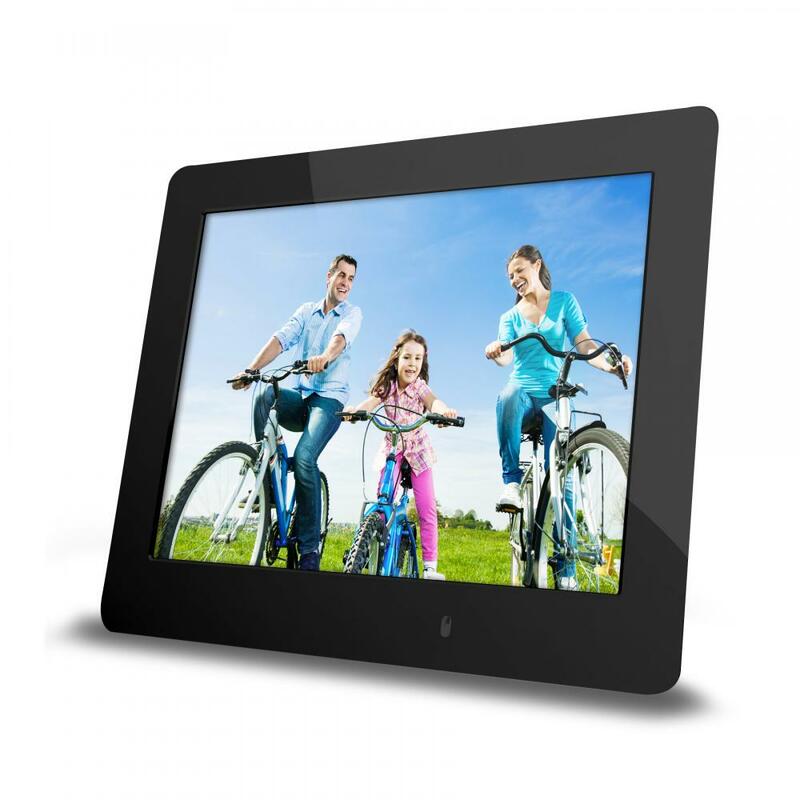 8" WiFi Cloud Digital Photo Frame with Touchscreen IPS LCD Display and 8GB Built-In-Memory 1024 x 768 resolution 4:3 aspect ratio. This item cannot be shipped to APO/FPO addresses. Please accept our apologies. 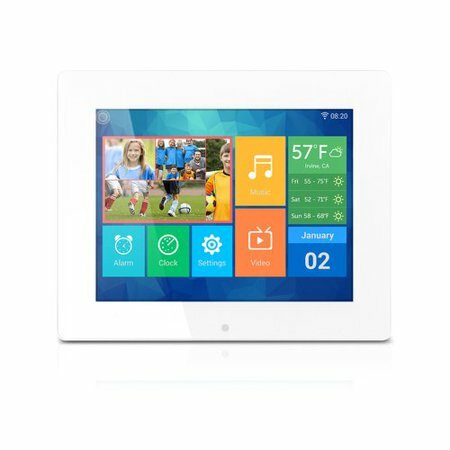 Touchscreen IPS Display 8GB Built-In Memory Photo/Music/Video 1024 x 768 Res (White). This item cannot be shipped to APO/FPO addresses. Please accept our apologies. Photos never go out of style. Celebrate your family and friendsG++ best moments while showcasing your pictures on a crystal clear screen for all to admire. With the built in SD/SDHC card slot, you can store thousands of pictures on your memory card, and play them in multiple slideshow modes. 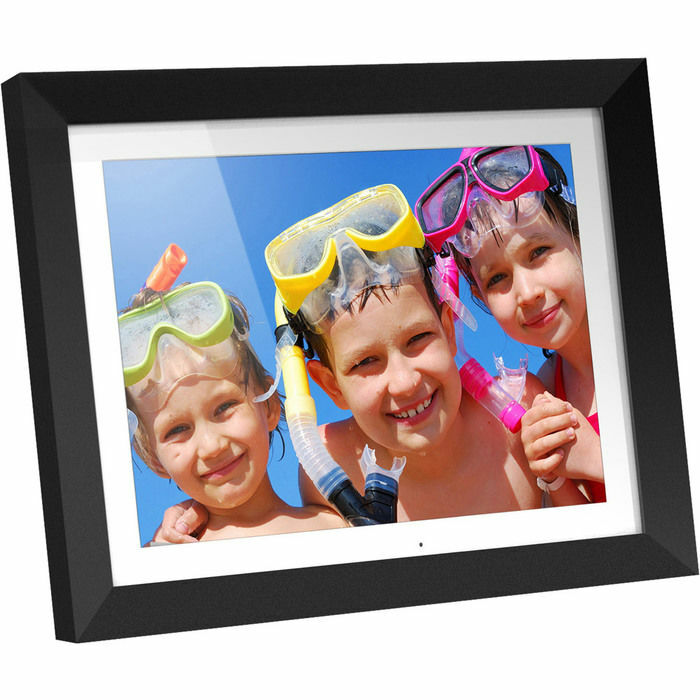 Share your memories at home or in the office on a sleek and modern slim frame that will look great anywhere! ImpeccaGS= Digital photo albums are a great way to share photos with loved ones, colleagues, and customers. The ImpeccaGS= 7G+- Digital Photo Album brings you both the advantages of a digital photo album, and a digital photo desktop display, all in one sleek device that fits easily into your purse or laptop bag. 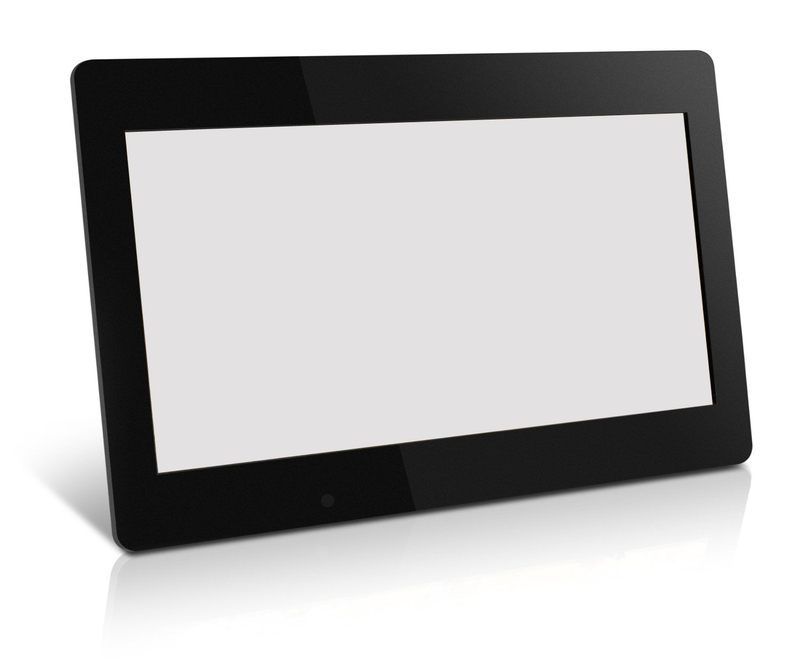 The 7 inch 800 x 600 pixel display presents images in uncompromised quality, and can be accessed in browse or thumbnail viewing modes. ItG++s easy to share photos in style: just use the slideshow option for a beautiful automatic presentation. ThereG++s no need to use your computer anymore, the DPA743 offers the quickest solution: simply slip your camera card into the built-in SD/SDHC/ xD/MS card reader, and you're done! 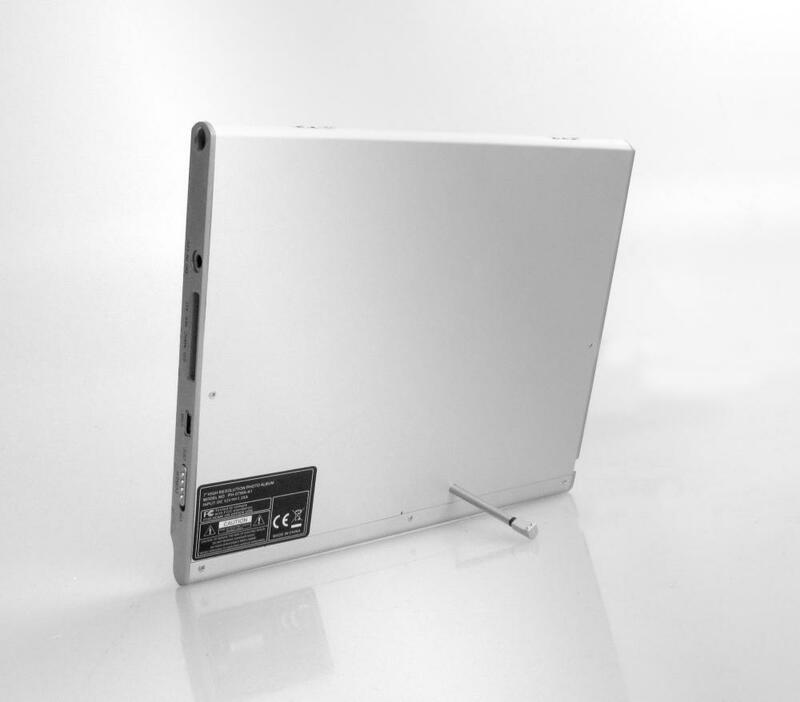 The album is even detachable from the leather protective case to facilitate quick desktop placement using the integrated rod stand. Keep it on your desk, or in your handbag or briefcase for quick access. With itG++s stylish design, Internal 2 GB Memory, and sleek interface, the DPA743 is your perfect choice for crisp and clear pictures on the go. With the ImpeccaGS= DPA743, youG++ll gain a new appreciation of your photographs!